Search for the latest properties for sale in Horsham using the form below. 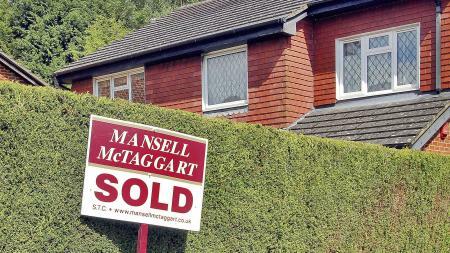 Search for houses for sale in Horsham with Mansell McTaggart. 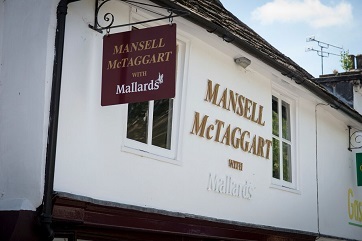 Search for flats for sale in Horsham with Mansell McTaggart. Thinking of selling? Contact Mansell Mctaggart Horsham for a free valuation. A selection of our most recently sold houses, flats and other properties in Horsham are shown below. 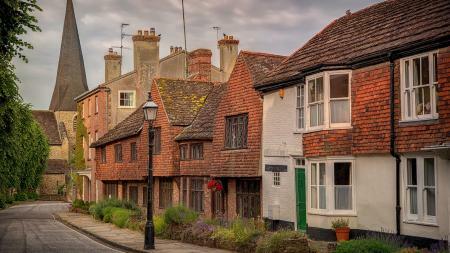 Opinion among those who have already moved to the West Sussex market town of Horsham is that it’s a bit of a hidden gem. Tucked away in the north of the county on the edge of the naturally beautiful Weald, the town offers a somewhat more rural lifestyle than towns closer to the M25. It also appears that homebuyers looking for Horsham properties for sale have more than their fair share of choice. Younger buyers and those attempting to get their first foot of the property ladder will find plenty of smart yet affordable flats for sale in Horsham, while the town’s growth in recent years means good availability of new build homes too. Elsewhere on Horsham’s property market you’ll find handsome and good value terraced houses, spacious two, three and four-bedroomed semi-detached homes and a good selection of detached houses that would make great homes for any family. Setting aside the impressive variety of houses for sale in Horsham, what else makes this town so attractive for home movers? Location plays a big part, and Horsham is in a prime position. Travel half an hour in one direction and you can stretch your legs in the beautiful Surrey Hills. Half an hour’s drive the other way and you’ll get to the equally stunning South Downs. Keep going another twenty minutes and you’re at the sea. Commuting to London is no problem either; it’s a shade less than two hours each way if you choose to drive, but why would you when you can get to London Bridge in less than an hour on one of the frequent trains? What’s more, properties for sale in Horsham tend to be somewhat less expensive than comparable properties over the border in Surrey. 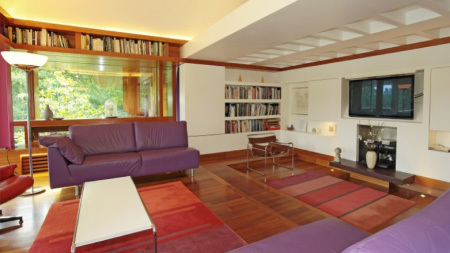 Horsham offers home buyers a good mix of culture and entertainment, possessing both an arts centre and museum and the town even boasts its own symphony orchestra. A pedestrianised area at the heart of the town boasts great shopping and, as you’d expect of a town of Horsham’s calibre, there is no shortage of good pubs, bars and restaurants. It’s no surprise, then, that Horsham properties for sale are constantly in demand. It’s often the case that prospective homebuyers come to take a look at this thriving, cosmopolitan market town and end up staying. You could be next. 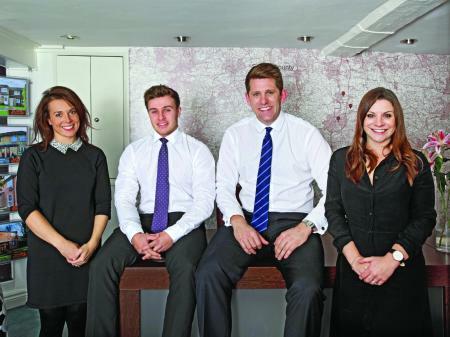 Mansell McTaggart is one of the largest estate agents in Horsham with a huge choice of properties in the local area. Buy or sell your property though Horsham's premier estate agent.